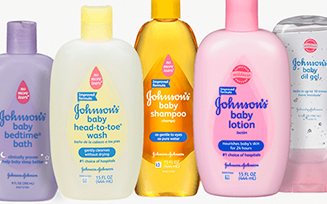 At the JOHNSON'S® Brand, we believe that every baby deserves more. More opportunities for skin-to-skin touch. More bonding time. More sensory stimulation. More healthy development. 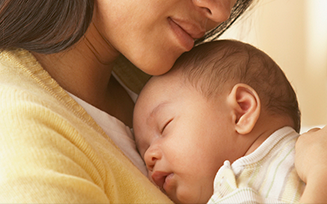 The warmth of his skin as you rub his back, the sound of his laugh as you lift him high in the air — celebrate the everyday moments that help strengthen your connection and build a foundation for his healthy development. Our unique 4-step routine is the first and only nighttime routine clinically proven to help children 7 to 36 months sleep better in just two weeks. 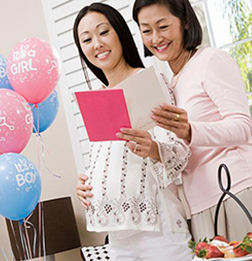 Explore all of JOHNSON’S® baby products or use our product filters to narrow your search, helping you find just what you’re looking for — fast.